Now, I don’t know about you, but it’s my ultimate dream to be able to change up my homeware according to the current season. However, due to being a student AND saving for a wedding, I’m just not in the position to do this right now. But, I’ve complied this wish list anyway, because it gives me an excuse to have a little online browse! Ok, so I totally would not have thought to look here. 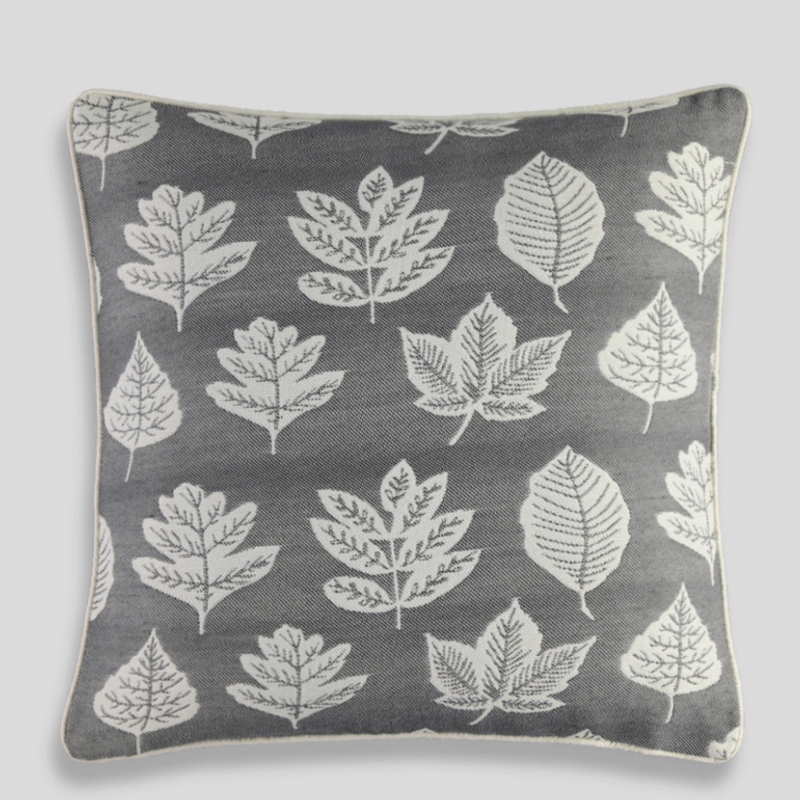 But, a few weeks ago, I received an amazing press release full of AW homeware so I just HAD to feature some of it! How cute is this?! It’s just adorable! This gives me ALLLLL the comfy cosy Christmas feels, I love it! I don’t have anything to say for this, apart from that I love it. I mean, come on? How soft does this look?! 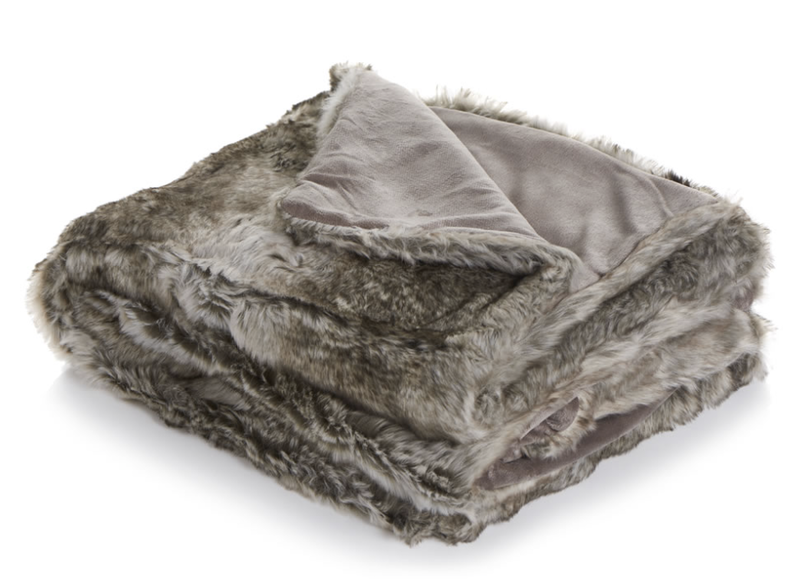 What’s the AW season without a good, cosy throw to cuddle up under? 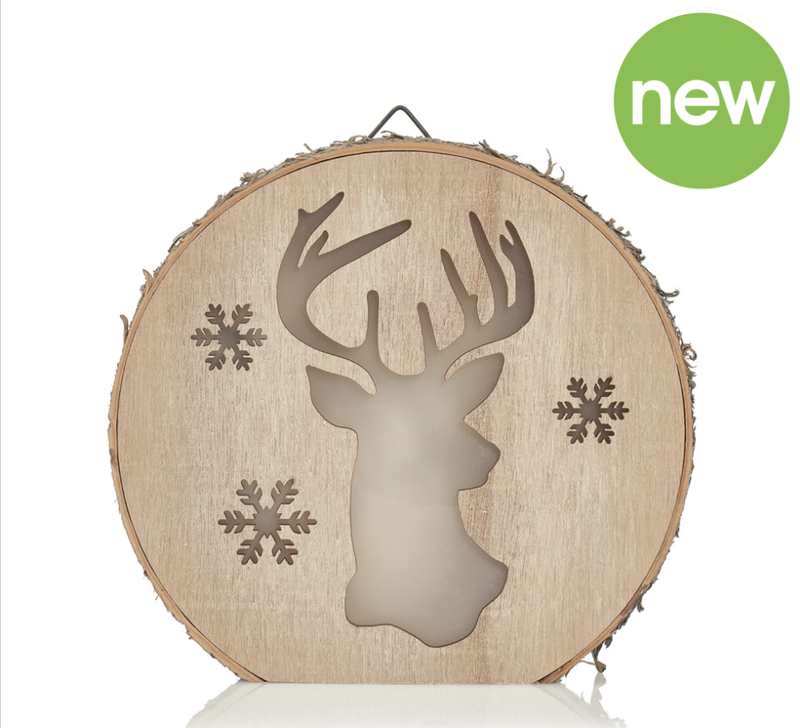 Plus, this pattern makes it seem super Christmassy so win win! 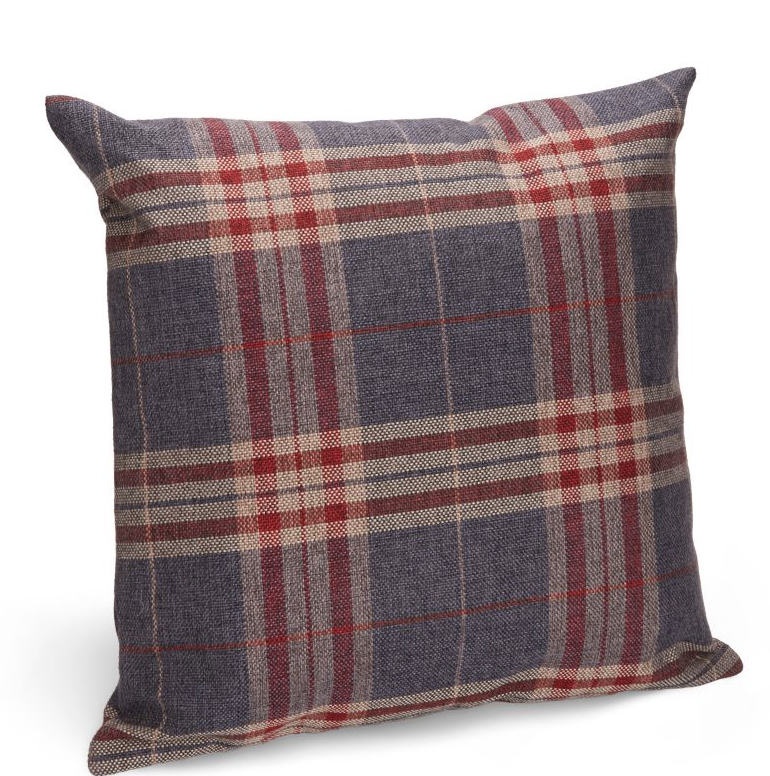 There’s no denying that Next homeware is beautiful. Plus, it’s always great quality! A rug is a great way of sprucing up a room, without having to pay for the whole flooring to be redone! 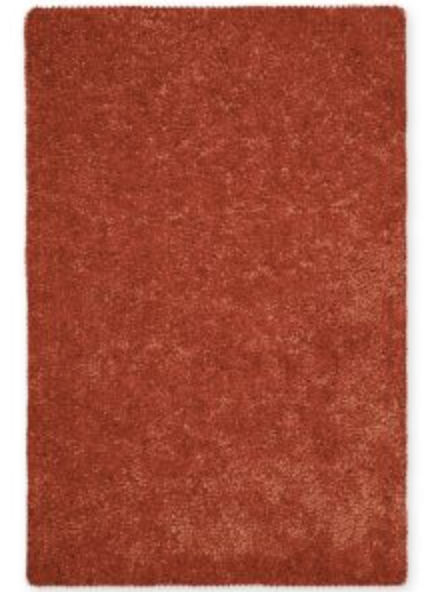 Although this is a little pricey, this rug would for sure last you forever as they’re just so good quality! 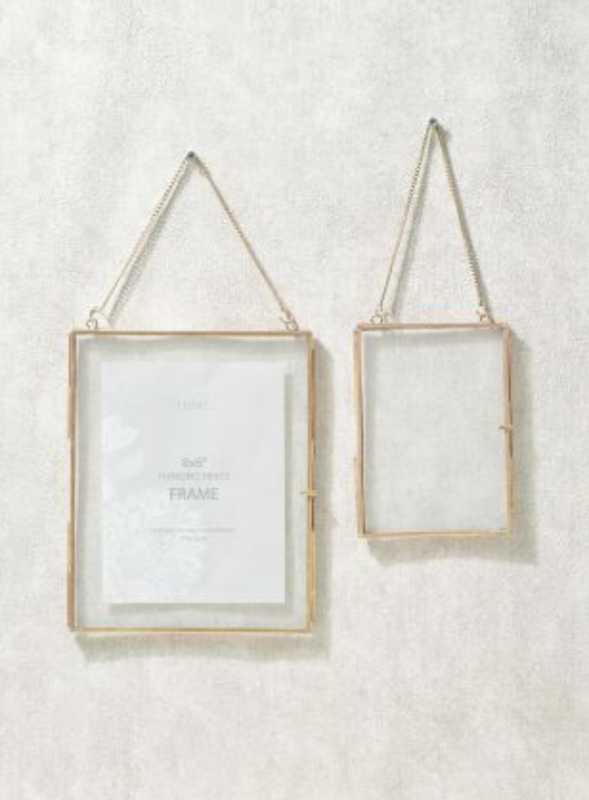 This frame is perfect for the kind of vibe I’m going for. Really love it! 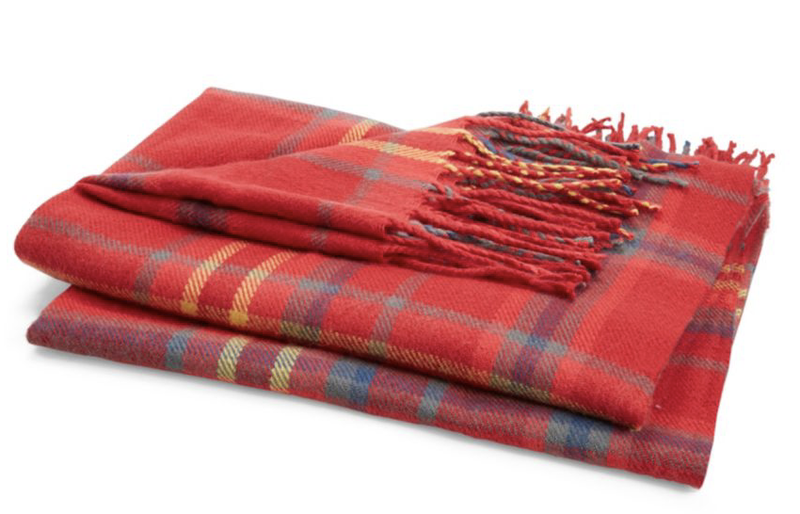 Moving on to my favourite place for seasonal homeware of alllll time, WILKO! Ok, this is a little expensive for Wilko, but LOOK AT IT. Need I say more?! I could not NOT include this, look how cute is is?! Ahhh, I want one! This is so cute and christmassy, and it lights up! Am I getting a little carried away now? Maybe… But my mother would love this! This is perfect amounts seasonal and class, and it looks so soft! And I’m finishing off this shop with a funky fox rug. Because, why wouldn’t I? 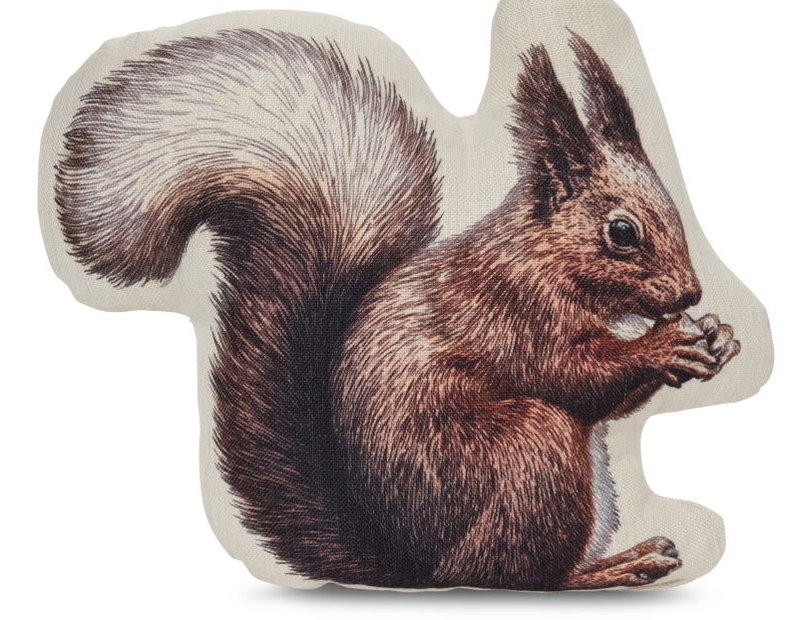 They always pull some AMAZING homeware out of the bag! And it’s the most gorgeous, on trend mustard colour! 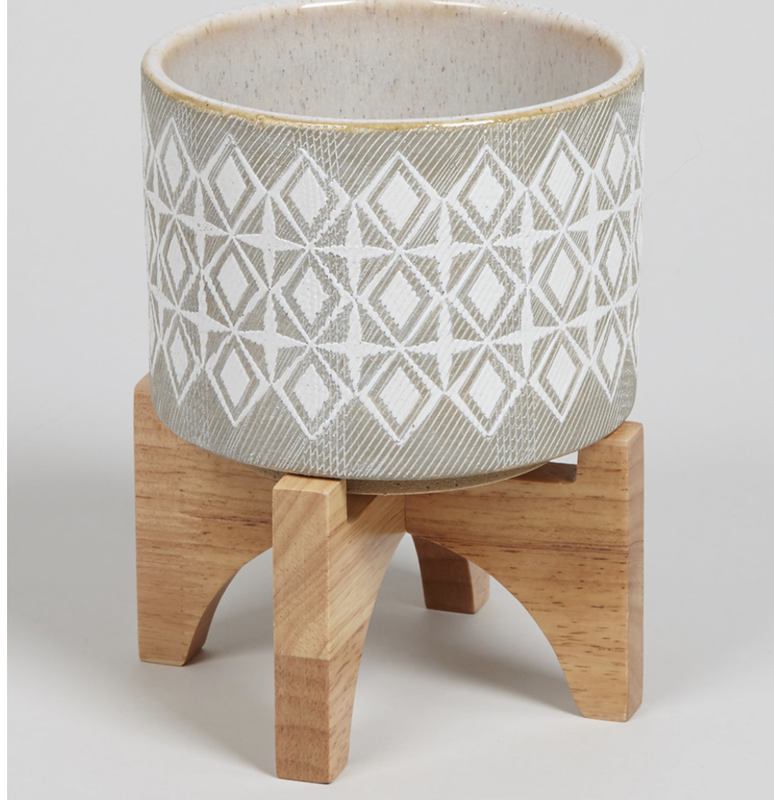 How perfect is this tea light holder?! It’s just simply beautiful. 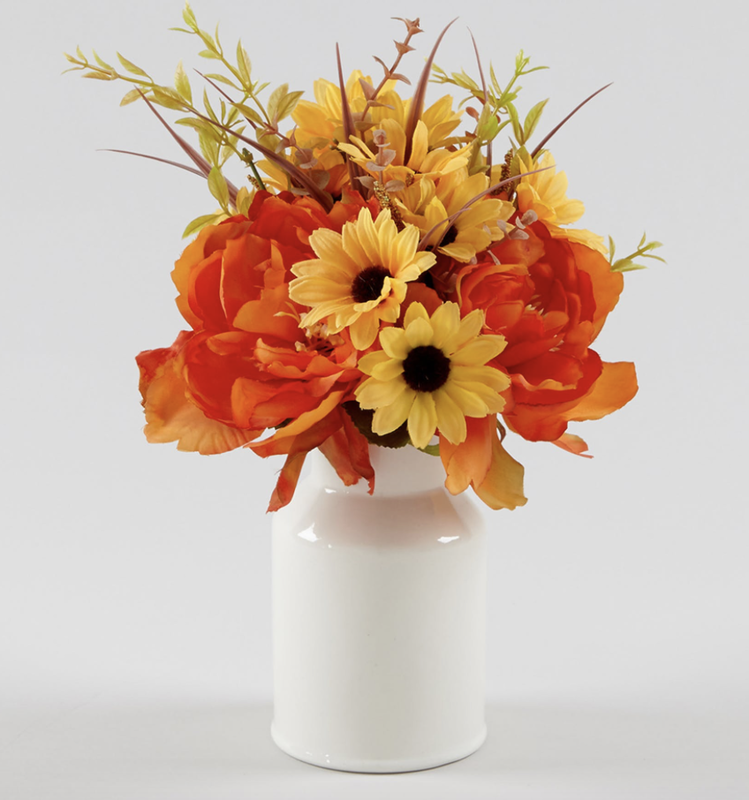 This is basically autumn in a vase. Plus, it would be perfect for blog photos! I’ve been loving the planter-on-a-stand trend this summer, and it’s nice to see it trickling into AW too. This one is adorable, I mean, it’s got a little stand! And there we have it, we’ve come to the end of this HUMONGOUS homeware wish list for AW17! What are you loving? Let me know in the comments. All images sourced from linked sites. How have you managed me to convince me to buy things I never knew I wanted. 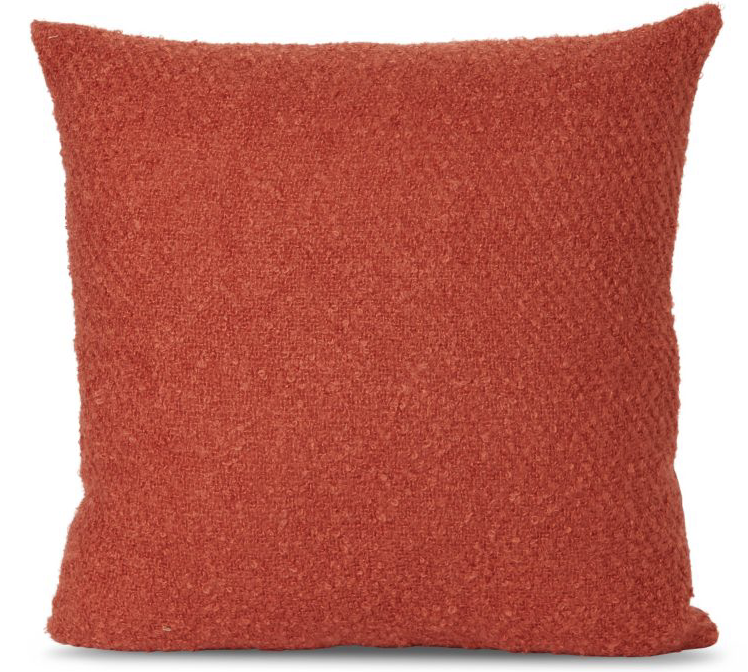 Don’t even get me started on the pillows – I need them all! Yes I completely agree, I’d love to change my homeware every season but where to keep the items for three other seasons is the problem! The fox rug is completely adorable. This is all so CUTE! Aaaah I love autumn so much – it’s definitely my favourite season and I can’t wait to decorate! Blogging wishlists are the ultimate form of window shopping hehe! 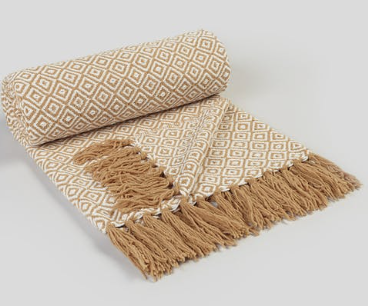 I think you have fantastic taste – maybe when we’re both 40 and raking in the dough at our respective jobs, we’ll be able to change our homeware by season haha! 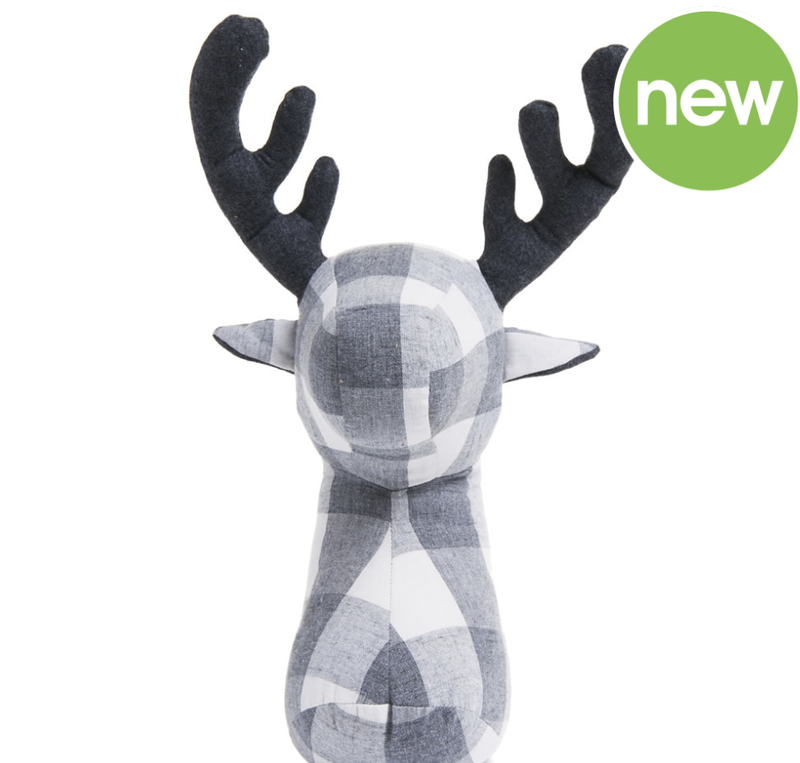 That stag doorstop is absolutely gorgeous, my Mum would love him too! 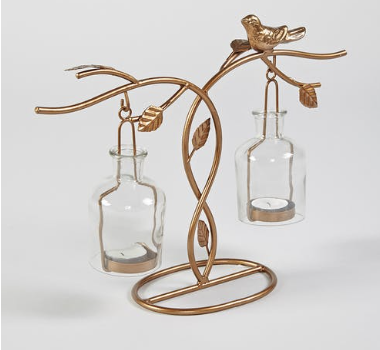 The tea light holder would definitely make it onto my wishlist as well! I love the cushions and bedclothes and scarf, they are so Christmassy!! I love long ,wolly scarves, they’re so warm and cosy and remind me of Winter! All these items are so cute, I just can’t pick a favourite!! Previous Post The Wedding Diaries: Finding a Venue! Next Post AW17 Fashion Wish List!